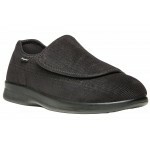 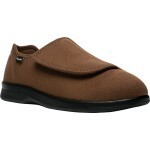 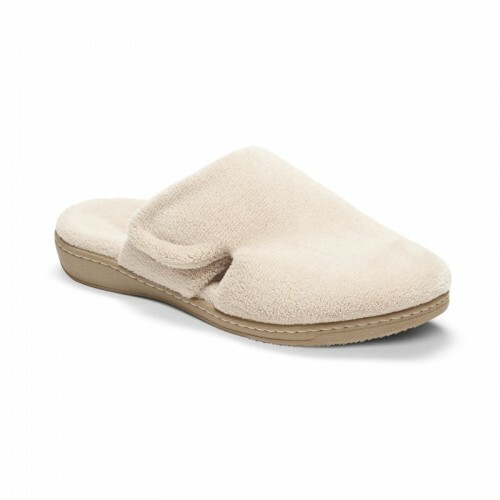 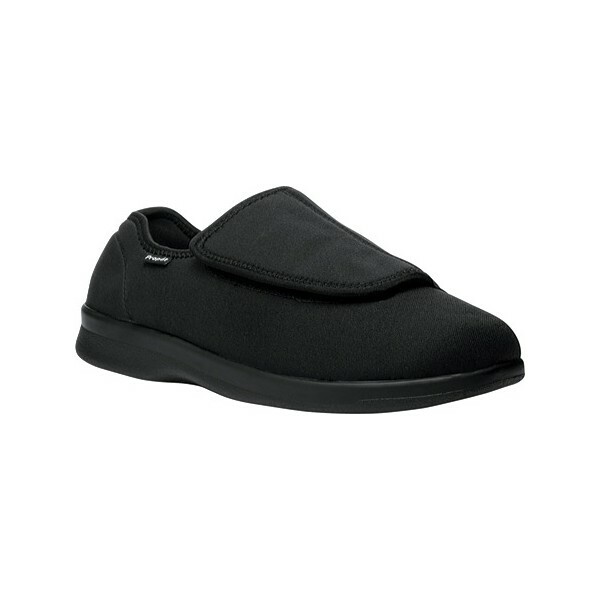 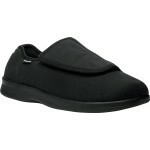 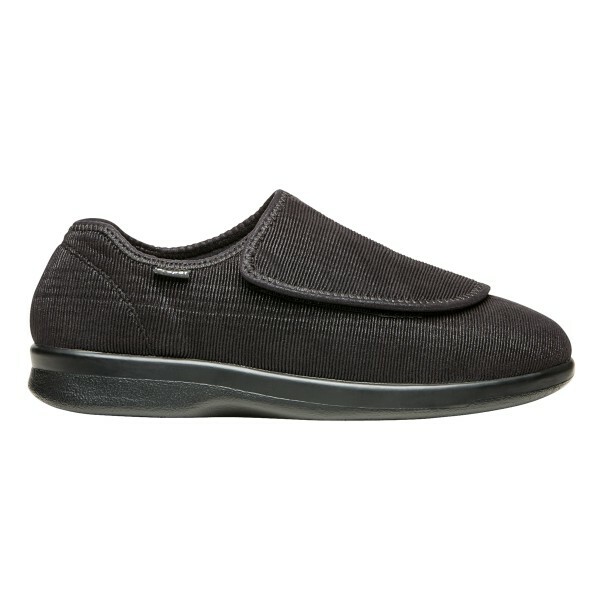 The perfect nighttime comfort slipper or option for the post-op patient. 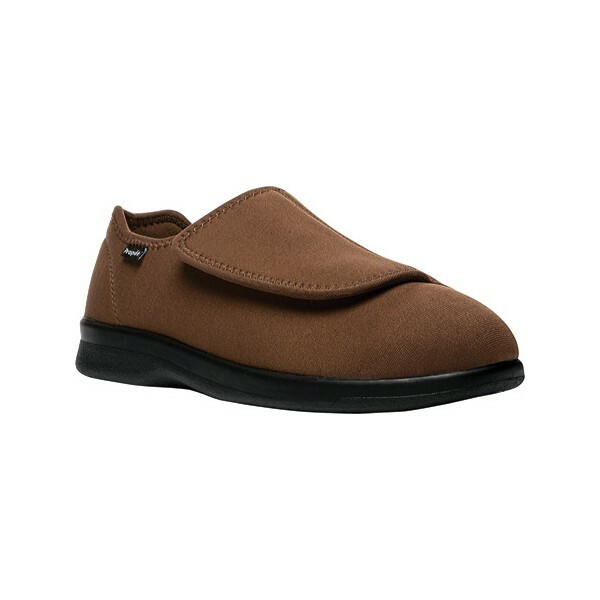 Features an extra large hook and loop strap closure for easy entry and snug fit, as well as a lightweight sole comfortable for indoor wear but durable enough for the outdoors. 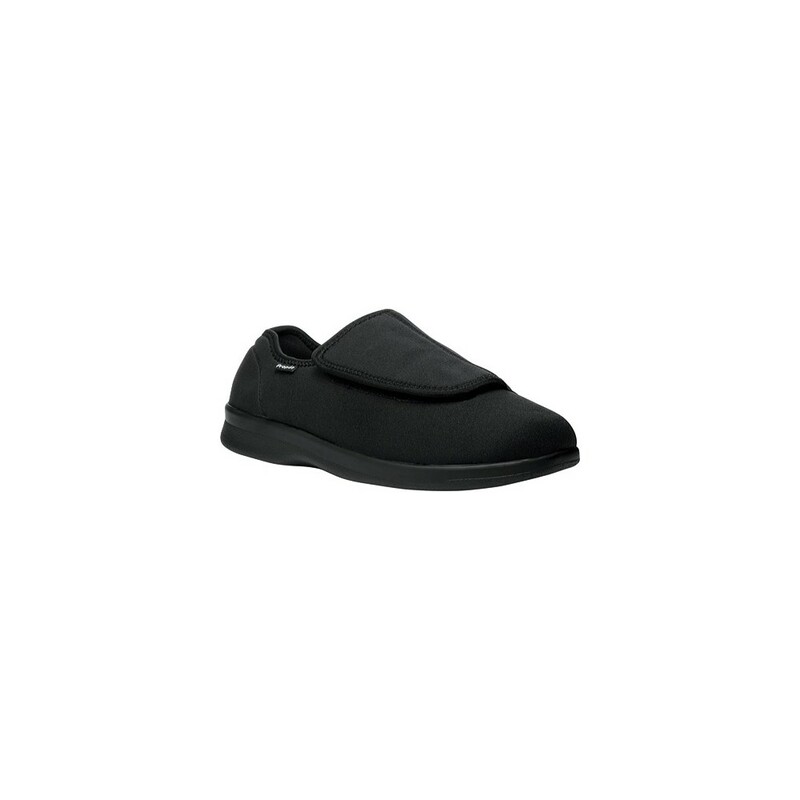 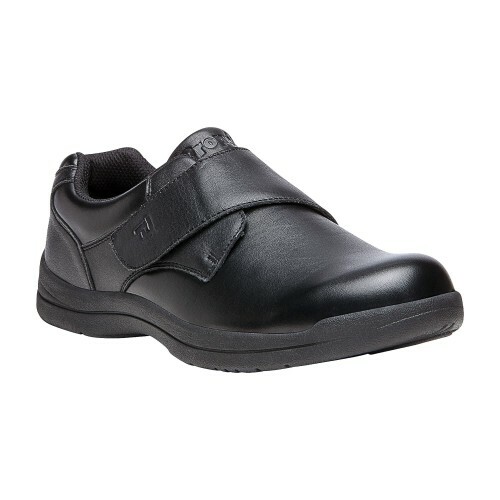 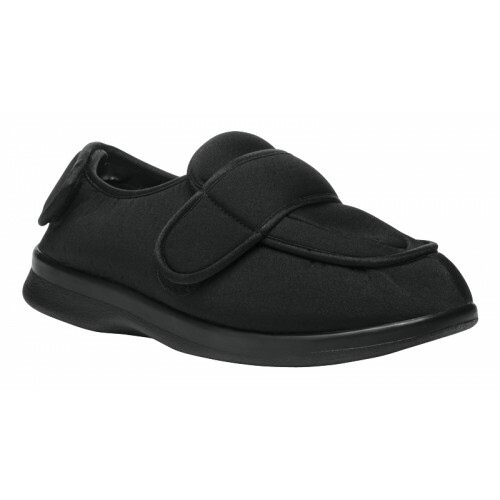 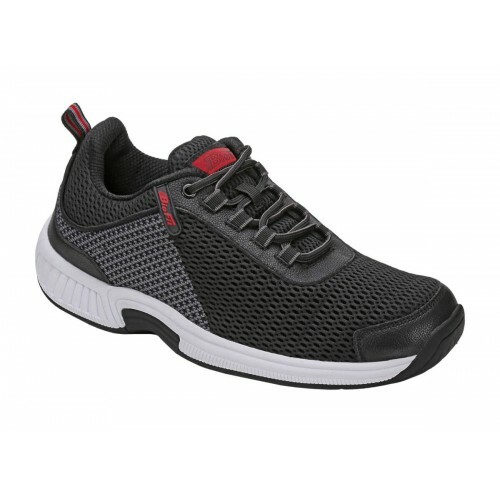 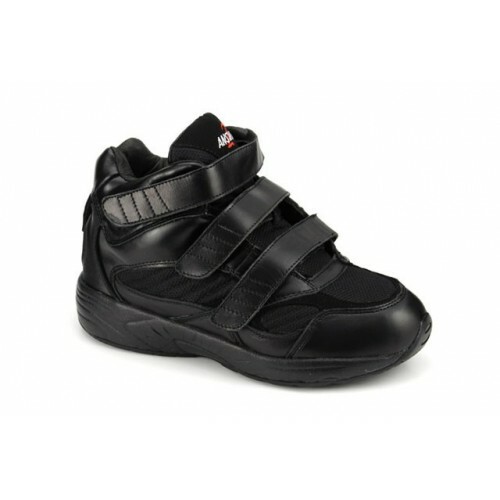 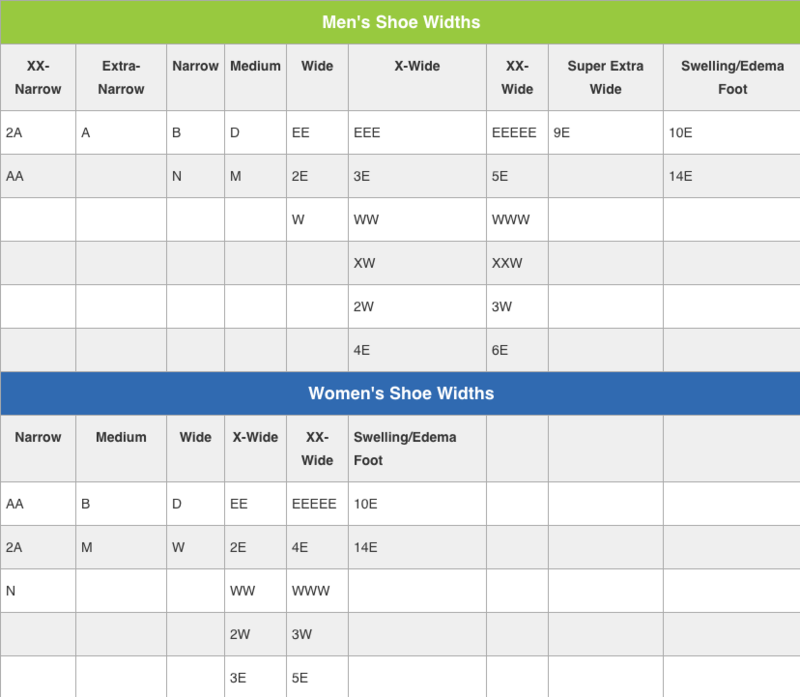 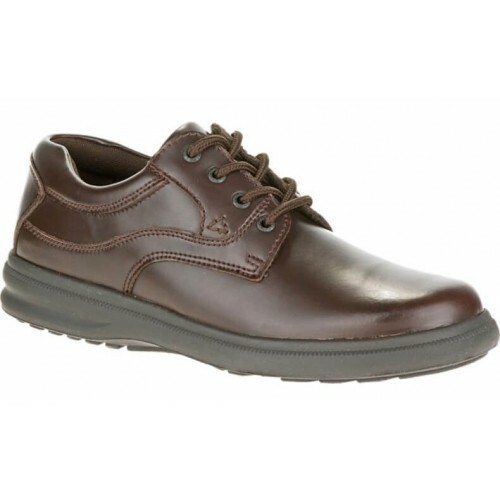 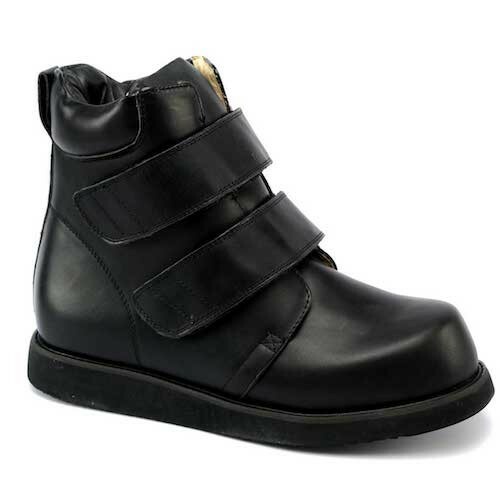 This style has been approved for reimbursement under the Medicare Therapeutic Shoes for Persons with Diabetes Benefit (also known as the Therapeutic Shoe Bill).